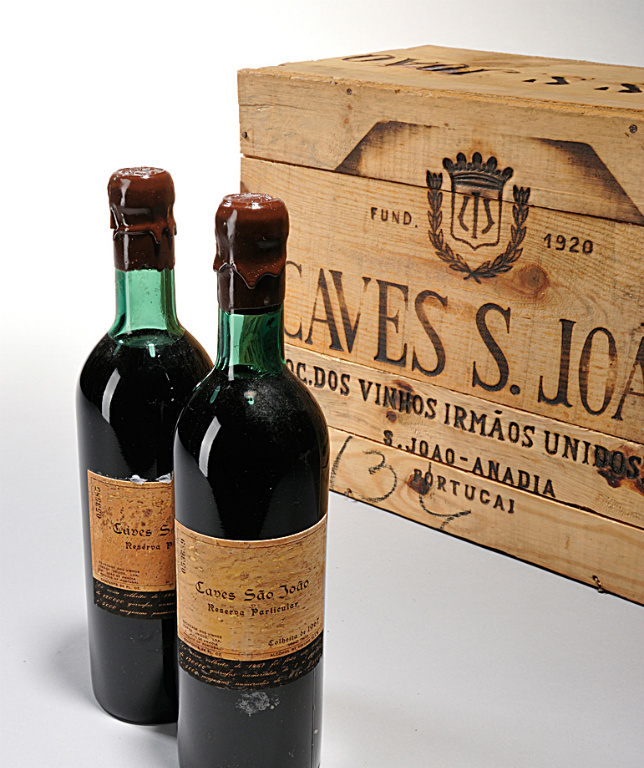 Caves Sao Joao was begun in 1920 as a Port house. 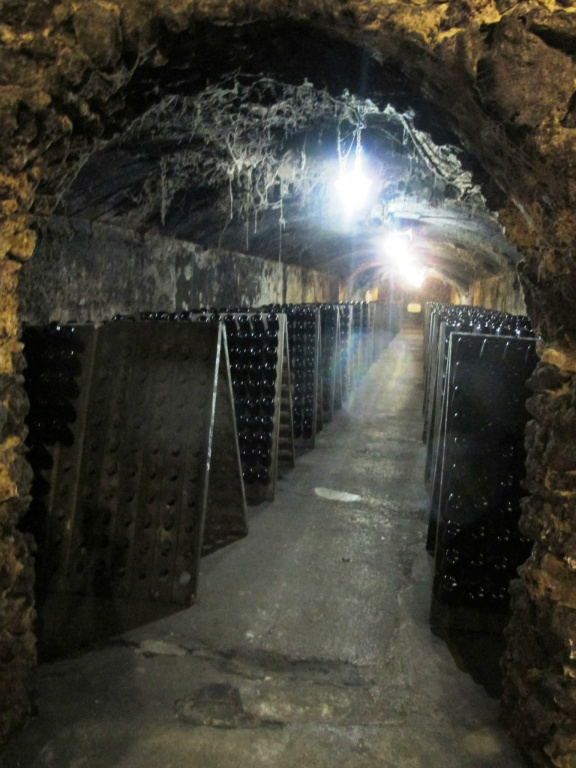 When the laws changed, restricting the geography from which Port could be made, the Costa family decided to make sparkling wine, and quickly established themselves as the preeminent producer of bubbles in Portugal. 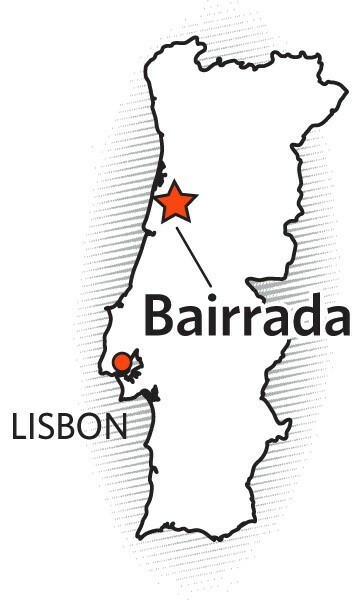 As time went on, they eventually branched out into still wine production in both the Dao and Bairrada. 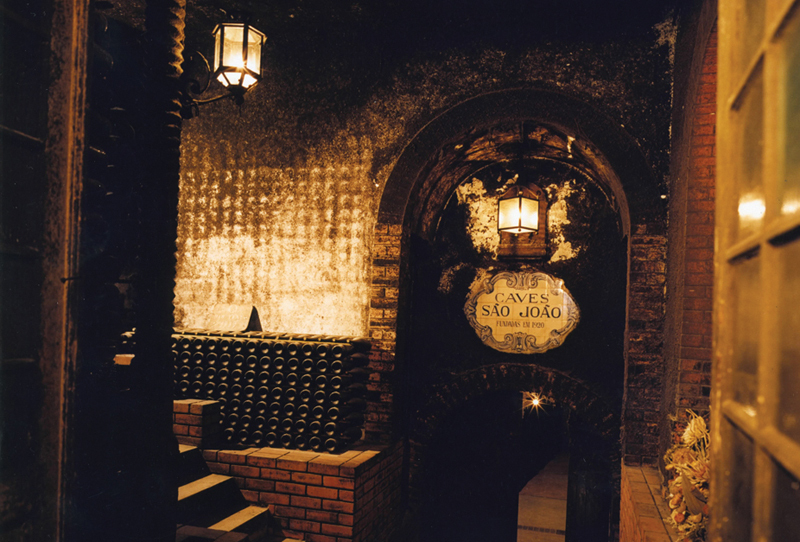 While they have wineries that make wine exclusively from each of these DOs, the original Caves Sao Joao makes wine as a blend from the two, following the age old tradition in the region – Bairrada lending acid and punch, Dao giving mellower fruit and a more delicate character. This Tinto hearkens back to this old style of winemaking, utilizing the best characteristics of the two DOs to create a whole that is greater than the sum of its parts. 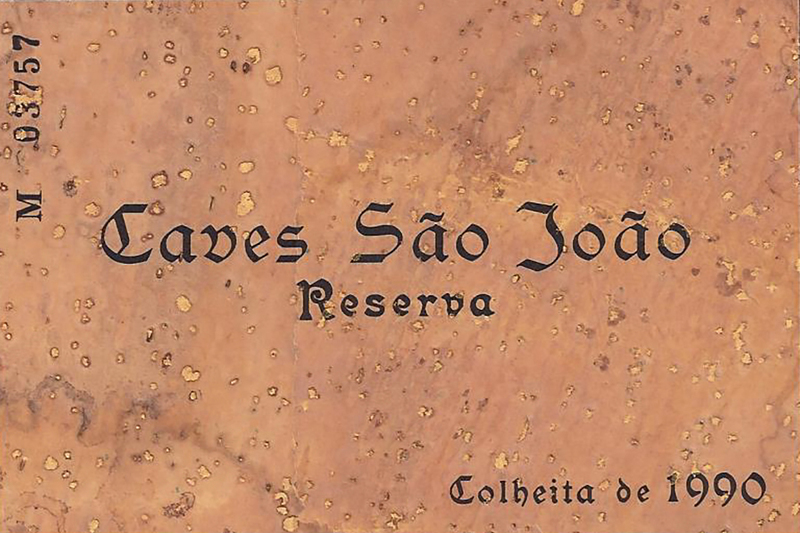 Only made in the best vintages and from the best fruit they have available to them from their growers, this blend is a testament to the confluence of power and elegance that wines from this part of Portugal show. Mature, impeccably aged blend from two very different DOs. 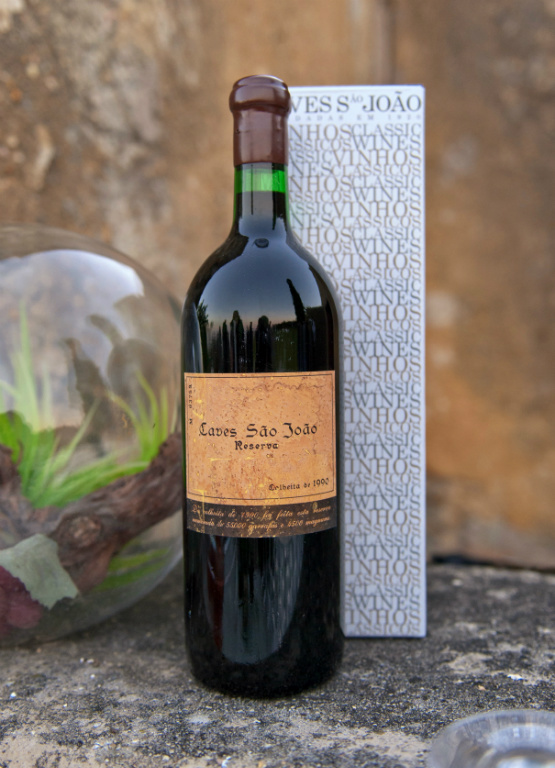 S. Joao’s long-standing history with the growers in this region assures that they have access to the very best fruit – and this wine is only made in the very best vintages. A 25 year old wine that still has many years of longevity in front of it. 25% Baga, 25% Alfrocheiro, 25% Jaen, 20% Tinta Roriz (Tempranillo), 5% Camarate. Vines planted in clay soil at 75 m (246 ft) elevation. Dark purple-garnet. Aromas of leather, pipe tobacco, dried flowers and spices, dried and stewed cherries. On the palate, this is very Nebbiolo-like – well structured and high acid, with dried and fresh red fruit leading to saddle leather and rose petals on a dry finish. Decant for at least 1 hour prior to serving.